In the middle of the hilly Rheinhessen lies the old market spot Bechtheim. Surrounded by gentle slopes open to the Rhine plain the vines of Bechtheim were erected. 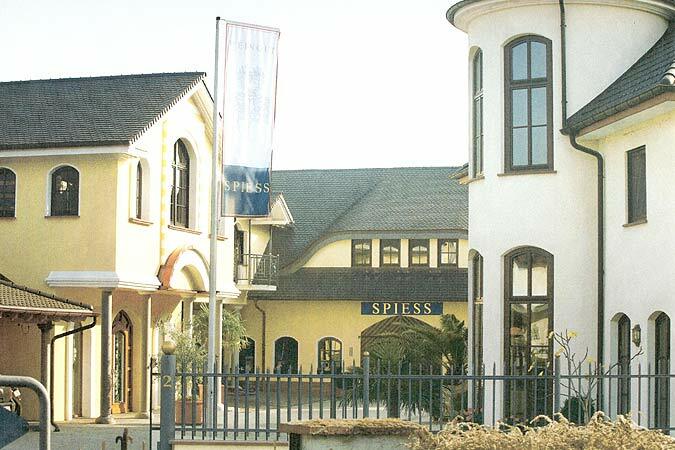 The SPIESS family has grown for generations wine at and around Bechtheim. The Romans already cultivated wine in this area along the river Rhine. 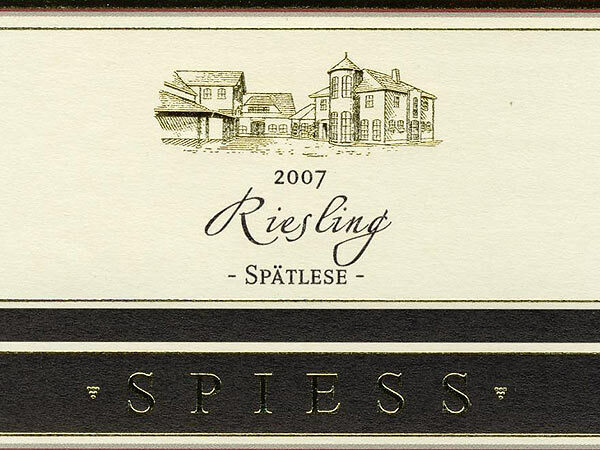 Thick layers of loess, loess marl, lime marl and sandy clay soils provide excellent conditions for the vines of the Spiess family. 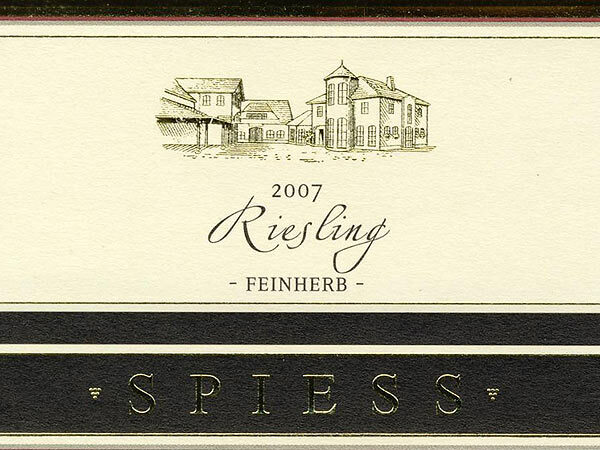 "Hasensprung, Geyersberg, Stein, Heilig-Kreuz and Rosengarten" are counted among the best terroirs. Working in the vineyard: Quality is the highest target as well as making sure that man and nature live in harmony. 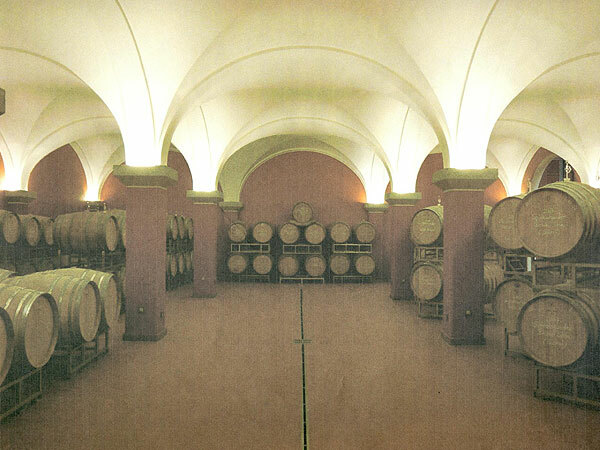 In wooden barrels the grapes mature to top wines. The high quality red wines are treated pursuant to the old classical must fermentation. These red wines are amongst others the best in Germany. The white grapes are pressed gently and the slow fermenting procedure and ripening in slightly cooled barrels keep the aroma and flavour. The natural carbonic acid stays in the wine. 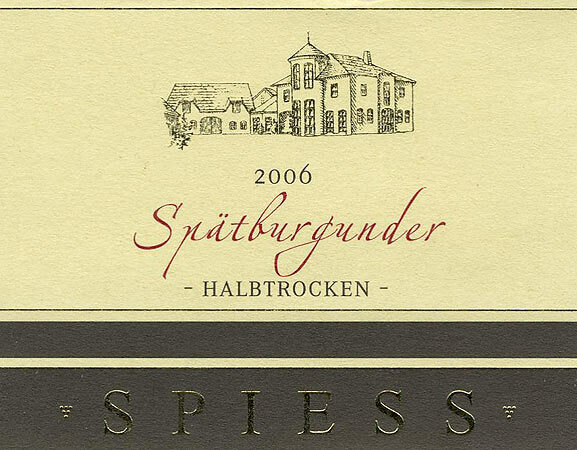 This is how the SPIESS wines produce that distinctive fruity fine silky taste. "We only bottle that satisfies our expectations and demands."